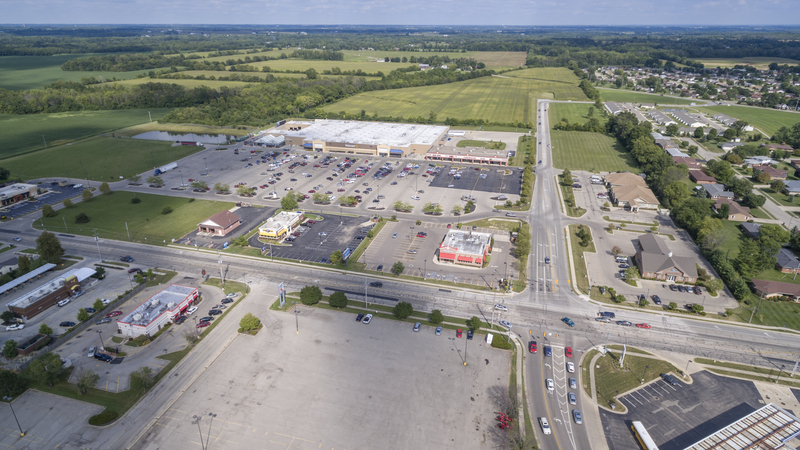 Preble Crossing is located within the center of Preble County’s most populous area at the signalized intersection of the recently-widened U.S. Route 127 (Barron Street) and Washington-Jackson Road, which connects Route 127 to the western portion of the City of Eaton. 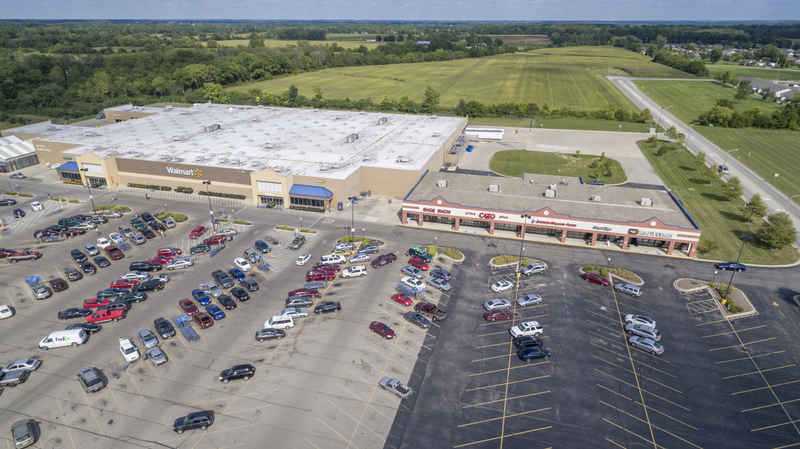 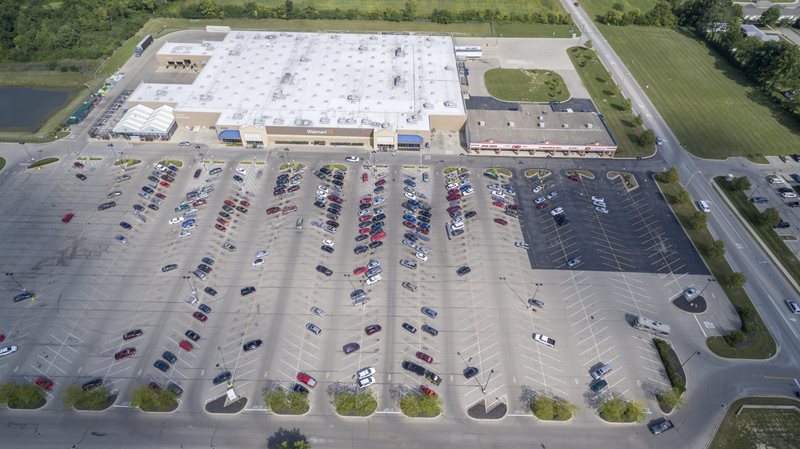 Preble Crossing is anchored by a 155,083 sq. 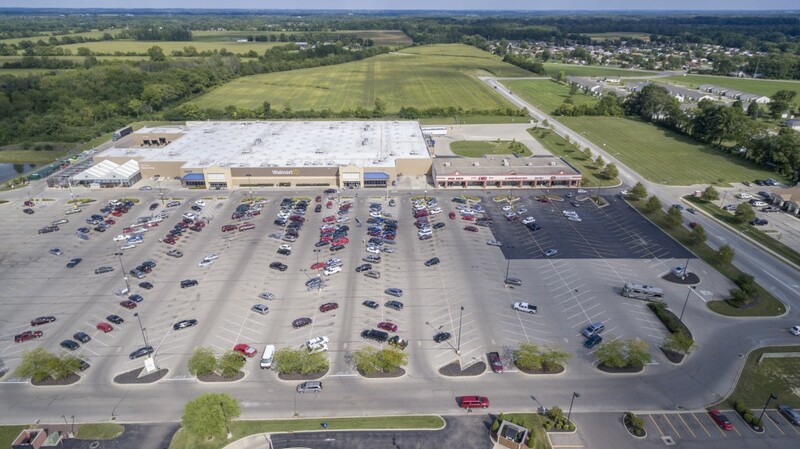 ft. Wal-Mart Supercenter and also features a 17,440 sq. 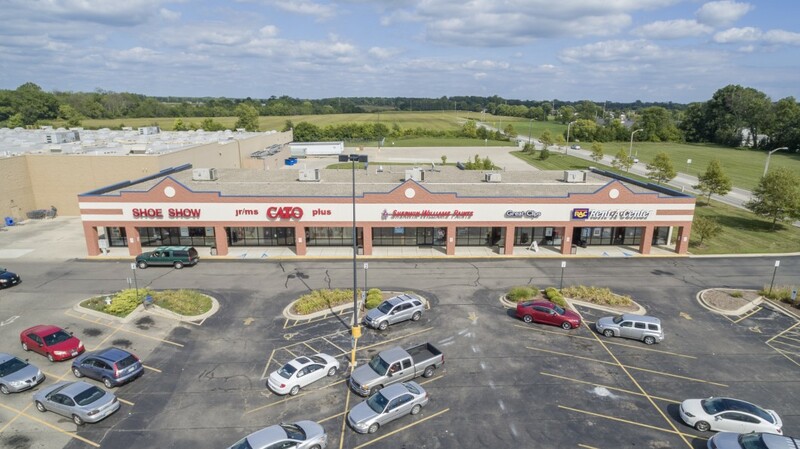 ft. retail strip center that is home to Sherwin Williams, Rent-a-Center, Shoe Show, Cato, and Great Clips. 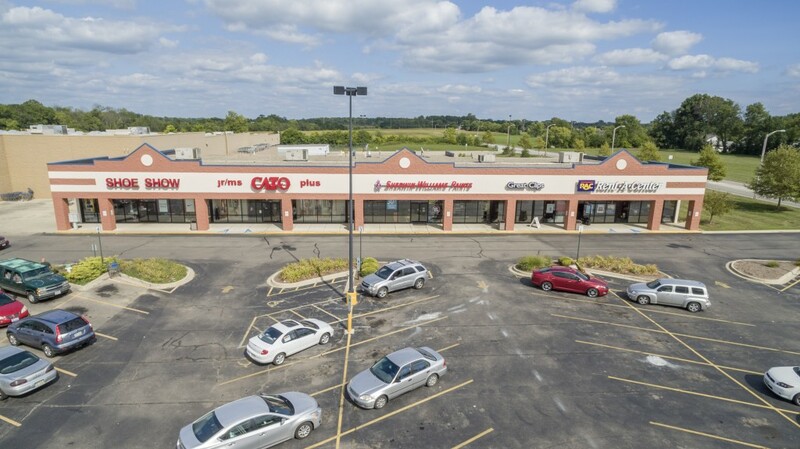 Numerous restaurants are located on outlots in front of Wal-Mart and the retail. 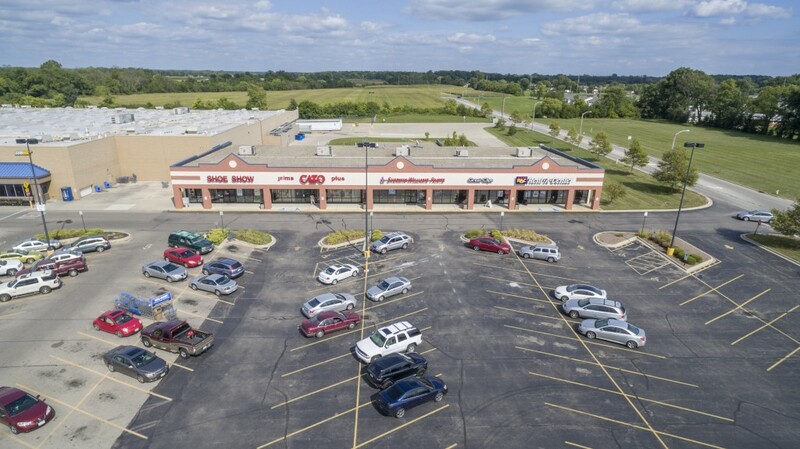 The office land to the south of Washington Jackson Road was purchased by Reid Hospital recently for the construction of an emergency clinic and physicians’ offices.